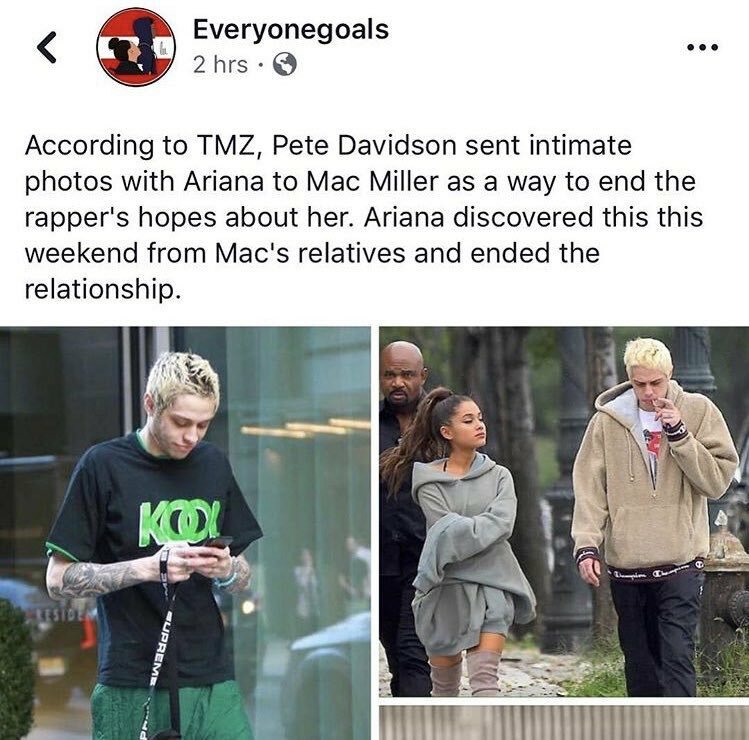 After hearing the news of Ariana Grande and Pete What's-his-face's breakup, I found myself on a deep internet spiral trying to figure out WHAT she saw in him. Thanks to these tweets, I still am not sure. However, I really don't like to judge people based on looks. So I did a little more twitter creeping and found these posts that helped me decide that he definitely ain't it. Lets start with a big one. How he "comforted" Ariana after being violated?? On live television?? Probably the worst way you could deal with something like that, Pete. Or maybe the word going around about how he taunted Mac Miller? Or I don't know...maybe him joking about a bombing tragedy that left Ariana traumatized. And don't even get me started on the tattoos. 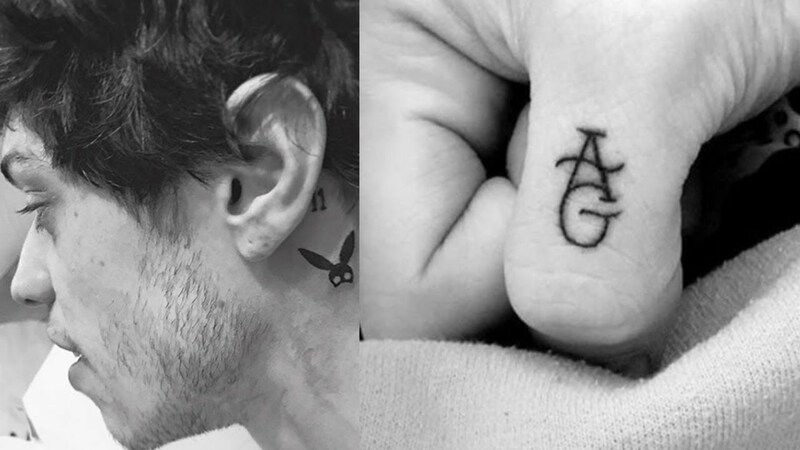 Isn't it common knowledge that couple's tattoos are bad luck? Anyway, Pete wasn't ready to be engaged nor did he know how to be in an adult relationship. Hopefully he'll use this experience as a lesson. Ariana is a queen and let's leave it at that.